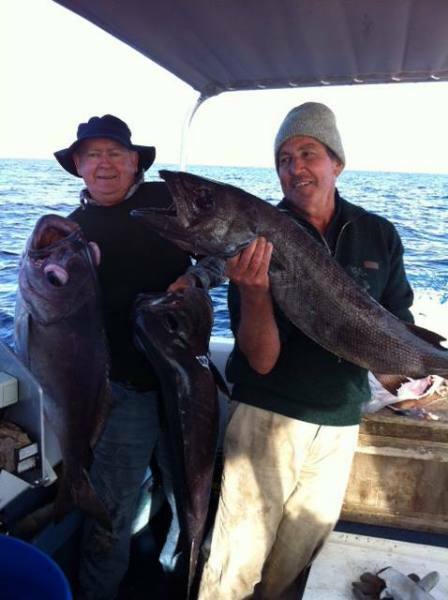 Fishing is world-class in the Bay of Plenty, and you are sure to be well rewarded when you spend a day out on your own boat or on one of the many available charter trips. Snapper, terakihi and many other species are abundant here. Big game fishing is also very popular and many sports fishing competitions happen in these waters. If you’d rather stay on land, you can collect fresh shellfish at nearby beaches and harbours and cook them up back at our Omokoroa holiday park – delicious! Fishing off jetties or from the shore is also great fun. Tauranga Marina hosts thousands of powerboats, yachts and launches and is a neat place to watch the big boats come in with their catches.